In the not-so-distant past, U.S. Hispanic marketing consisted of translating existing English messaging into Spanish and just about nothing else. Needless to say, this one-and-done strategy did little to create long-lasting connections between Hispanics and the brands employing a one-dimensional approach to engage with them. When it comes to Hispanic-Americans, those connections are not made, they are earned. Earning the Hispanic population’s connection, attention and, ultimately, trust begins with understanding the uniqueness of this segment’s psyche—the demographic and cultural factors that influence decision making. Here are two areas to focus on first. The first mistake countless marketers make is bucketing Hispanics into a catch-all audience profile. The terms “Hispanic” and “Latin” are broad, both in size and demographics. A 21-year-old Mexican-American college student and a 53-year-old from Venezuela who immigrated to the US in the past five years would fall under the Hispanic umbrella, however, their needs, interests and even language may differ entirely. For healthcare marketers, the diversity found within the Hispanic population means it is essential to create unique and detailed personas covering the full spectrum of your target audience or ideal patient. As an example, a healthcare provider serving individuals over 60 should not solely focus marketing efforts on an older Hispanic demographic. Cultural insights tell us adult children are the primary decision makers when it comes to healthcare for their parents or relatives. Your ideal patient may be a Spanish-speaking 65-year-old, but the person selecting a provider may be their 28-year-old daughter whose primary language is English except when she’s home with her parents. To connect with this audience, that relationship, and differences in preferred language, should be reflected in your marketing. On the subject of family, Hispanic households are known to be close-knit, with nearly one-third of Hispanic-American households being multigenerational versus only 16% of non-Hispanic households. 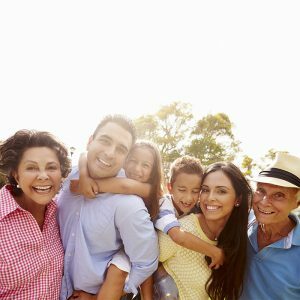 Family is important and, when it comes to healthcare, Hispanics are more likely to make personal health decisions based on how they will affect their family than their own wellbeing. What you have to say is important, but how you say it determines if you create a connection between your brand or organization and your Hispanic audience. Looking for more healthcare marketing insights? 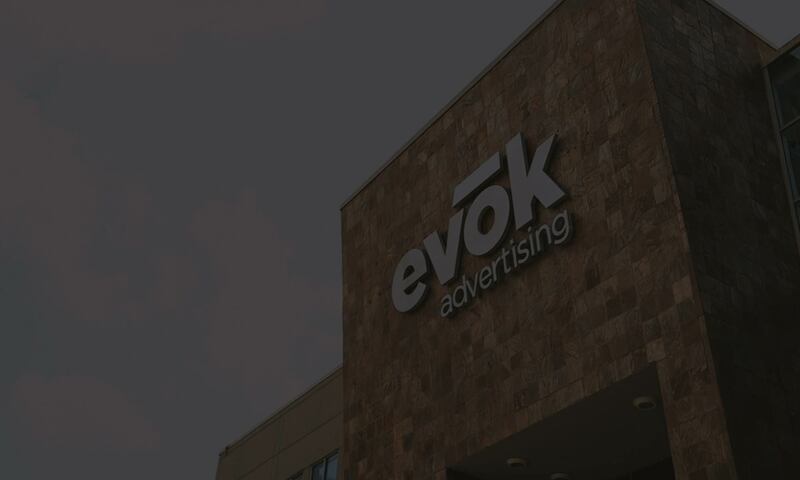 Be sure to sign up for our monthly evoker below for industry-specific updates delivered right to your inbox.